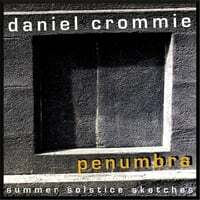 Daniel Crommie's Blogosphere: A new Daniel Crommie album released - "Penumbra - Summer Solstice Sketches"
A new Daniel Crommie album released - "Penumbra - Summer Solstice Sketches"
A new instrumental / ambient album "Penumbra - Summer Solstice Sketches" was released on Tuesday, October 21st on iTunes, CD Baby and at Band Camp one month earlier on September 22nd. Read a review here. The first long hot day of springtime and molecules are beating faster - rapid movement from all creatures, plants, insects, animals in the warm draft of air. The excitement is palpable. Trees grow, leaves reappear, flowers bloom, people shed their winter clothes and all creation is on the upswing. Rain nourishes the fecund gardens and a shaft of sunlight slices through the storm clouds, inciting the streets and sidewalks to steam. Rain returns, sun performs an encore to the delight of butterflies, birds and worms. The truncated nights are dewy, with sweetness emanating from blood-red roses wafting in the breeze. As the sun sets, Robins alight to their nests and the dusky streets are abuzz with restless strollers. The lotus moon rises, nighttime falls in a hush and leaves rustle awaiting the new days dawning. Come morn, the first rays emanate from the east and the new season triumphs with birdsong and distant train horns. 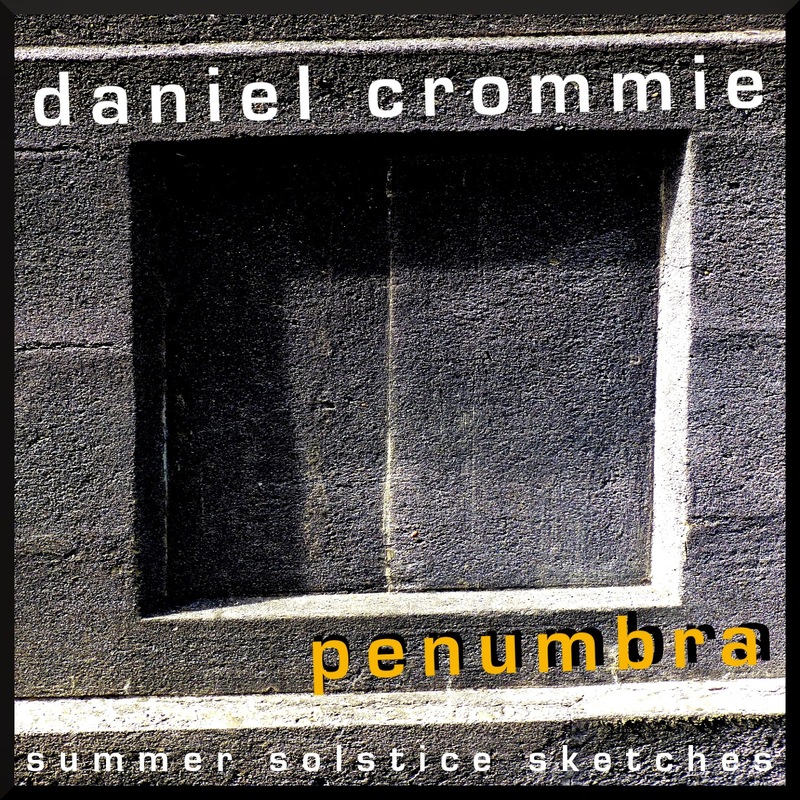 This project was created spontaneously: conception, composition, recording and mixing taking place over a ten day period bookending the summer solstice. Daniel Crommie played all of the instruments, engineered and mixed the album at Digitalis in June 2014. For many a millennia the solstice arrives - familiar, yet always unique. Tall trees shelter tiny flowers and ferns on the forest floor. Brambles and vines reach out through the thickets. On the eve, the short night sings. Squirrels and birds gather their nest material from arboreal heights. Below the clouds, the sidewalks hum with activity. On a midsummer evening, the moon casts its shadow. A breeze winds its way through the vibrant growth. Birds soar. Midnight dreams occupy sweet slumber. Sea air moves in to nurture the landshape.